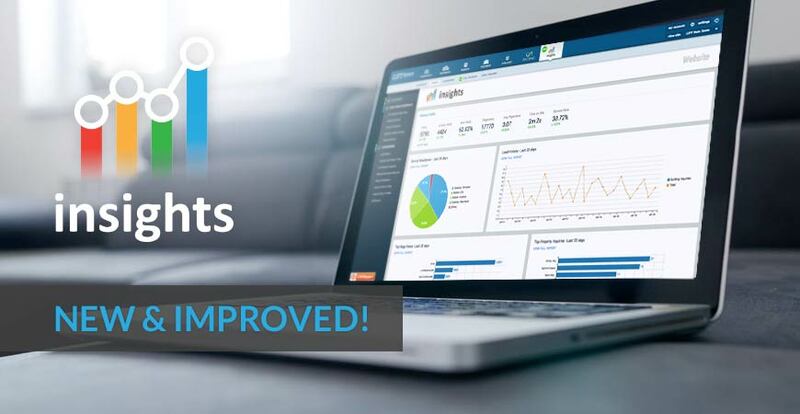 LWS has been working hard to improve our analytics platform we call LIFT Insights. Today, we've released the new version of LIFT Insights, featuring a brand new design, restructure of elements, and introduction of a new service. This is the first step of our new Insights platform, as we continue to improve the reporting, increasing the usefulness of the reports, and help make more sense of the data being collected. In the future, you can expect to see more reports available, better connectivity between reports and data, and some new features we'll not yet get into. For now, here is a look at what we have just released. An overhaul of the structure and design was very important to us. We wanted to make the reports become more readable and understandable, and more pleasant to look at. The new design was about improving the feeling you have while navigating and exploring reports. We want you to be comfortable while inside this platform, with standardized views regardless of what report or data you are trying to consume. We improved the placement of items, and focused on choosing the right typography to make the text more readable. We may not be all the way there yet, this is the first step for us. Leveraging Data and Analytics is a growing trend in all industries and we are making it our goal to be at the forefront of our industry. One step at a time; the future is very exciting. Restructuring Insights was the next big item in this revamp. The previous version had all reports in a single section. We've separated Website and Advertising into their own dedicated pages. This gives us more flexibility moving forward, to build out the Website Analytics section of Insights. For example, we'd like to add more detailed reports about how users are interacting with your website. We also moved filters and reporting modes into a standard sidebar on the right hand side, so you can now find all filters for any report in the same convenient location. That allows the center pane to showcase the data, without getting confused by all the options we previously had. We've added a new service to our repertoire of analytics and stats tracking platform. 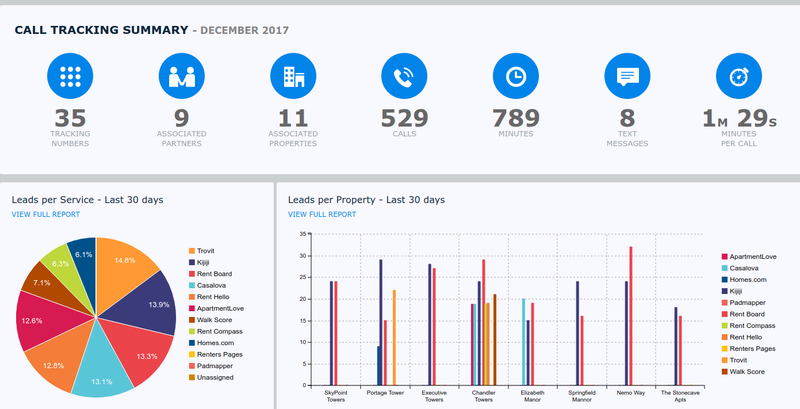 Call Tracking allows you to capture and benchmark phone calls to your advertising channels, including your website. We have flexible payment options that fit your comfort. Variable pricing, which offers cost per usage, meaning you only pay for what you use, and Fixed pricing, which allows peace of mind and cost certainty. Thinking about switching to our Call Tracking service? We have a price match guarantee, where you won't pay more per line than your current provider. Some restrictions apply, please ask for details. Excellent, we want to hear it! We mentioned that we'll be adding more reports and features in 2018. Do you have ideas about what reports you want to see? Is there something we can deliver on that you think would benefit you and your colleagues? Would you be interested in automatic emails that go out monthly/weekly/daily with key metrics that matter to you? If you answered yes to any of those questions, then we recommend you share your thoughts with us! Use the LWS Support button in the bottom left corner to provide us with feedback!